Is your skin is prone to redness? Is it reactive? 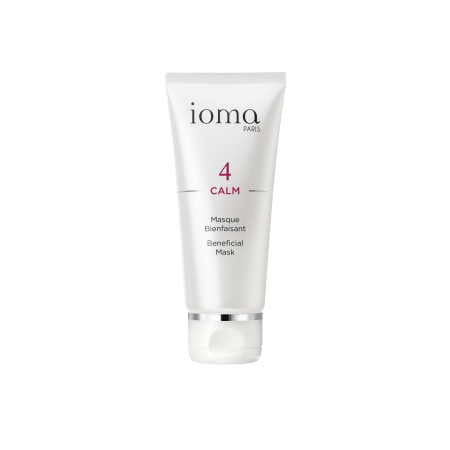 The IOMA Expert Advice : reduce redness with our Soothing Cream.